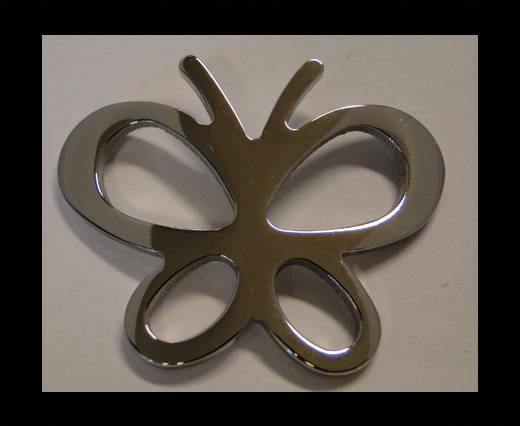 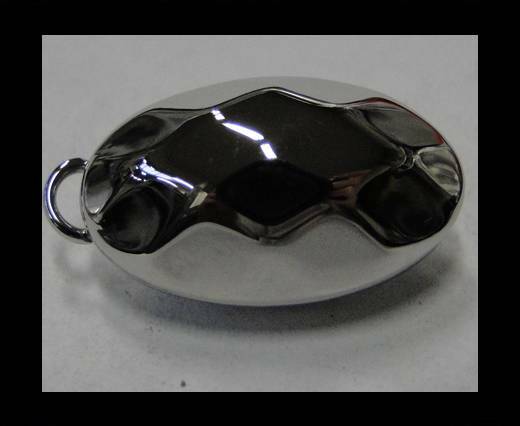 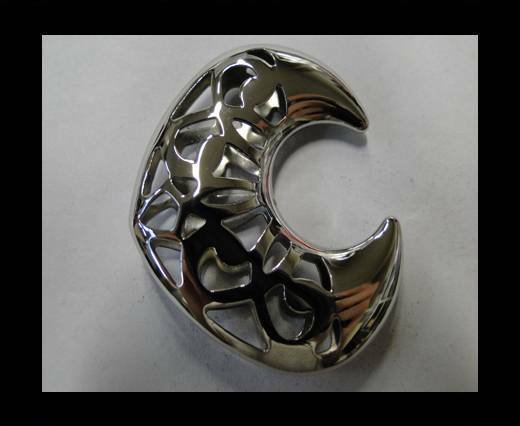 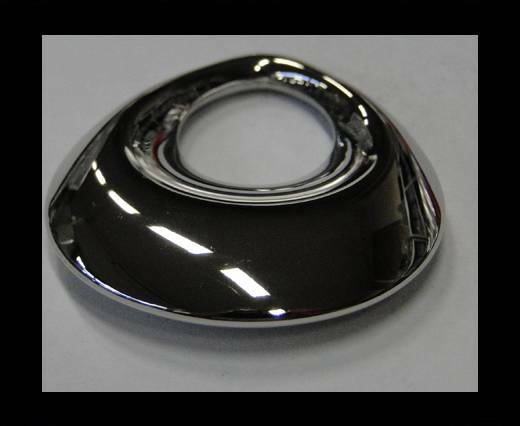 We offeryou one of the richest and widest collections of stainless steel parts forpendants in whole Europe, comprising a greatvariety of designs, shapes and sizes to suit each and every customer’s request,taste and desire. 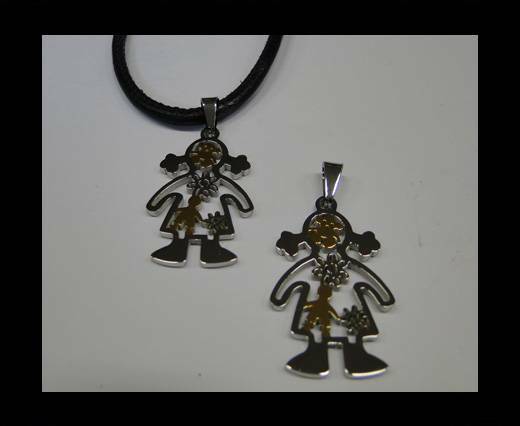 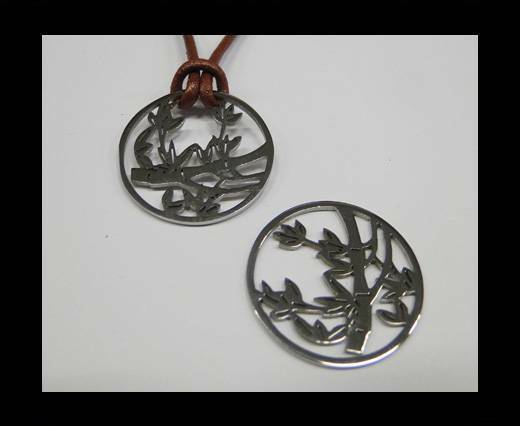 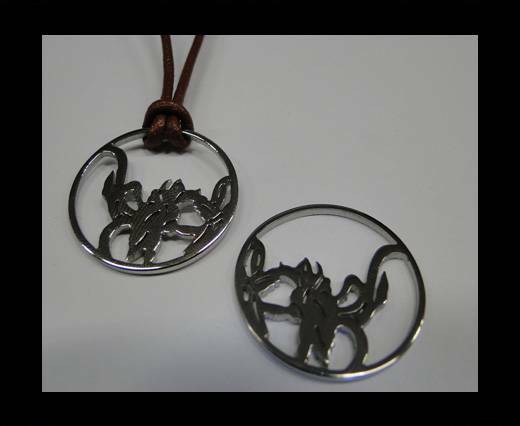 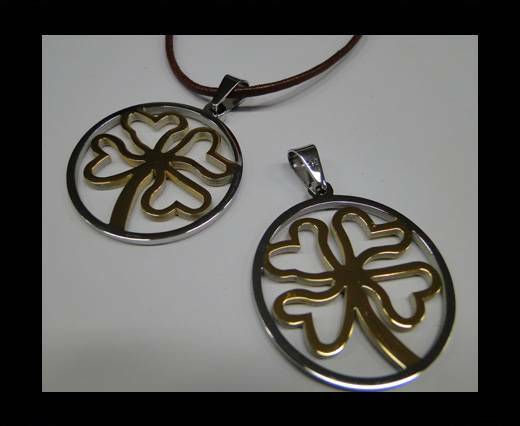 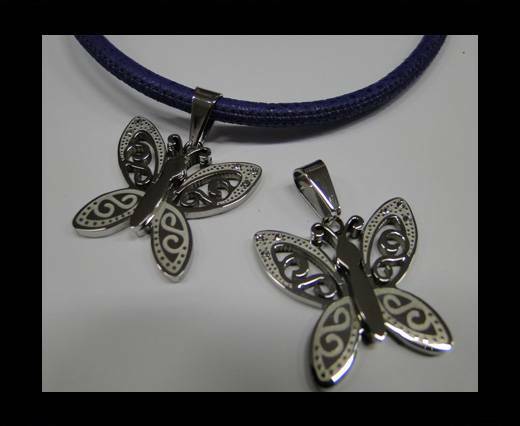 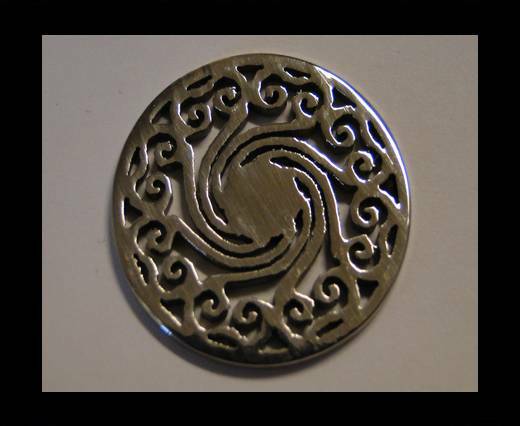 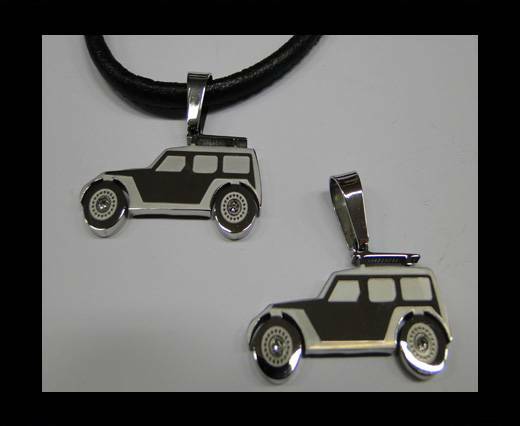 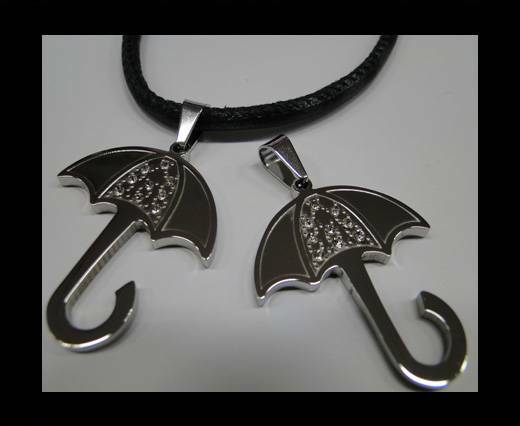 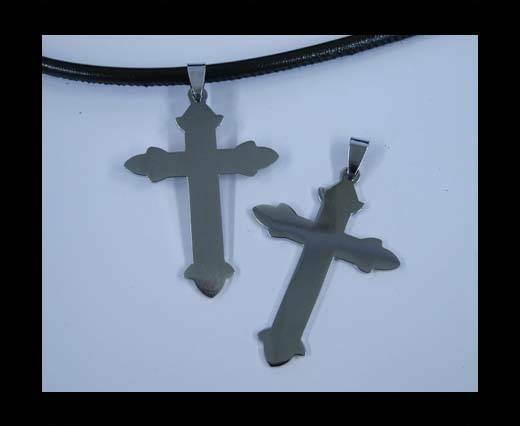 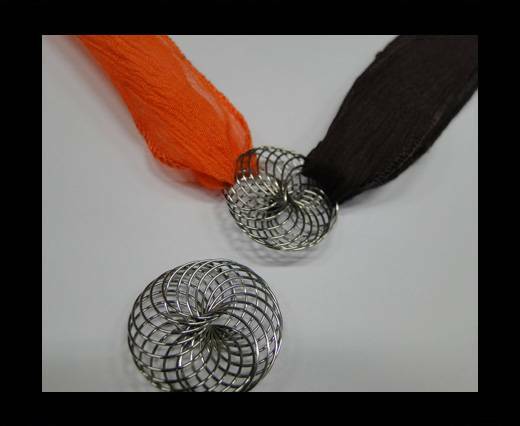 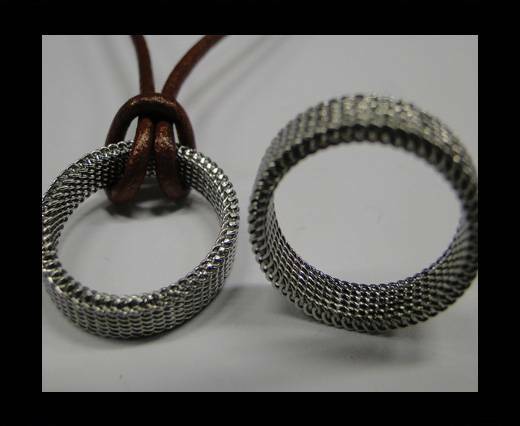 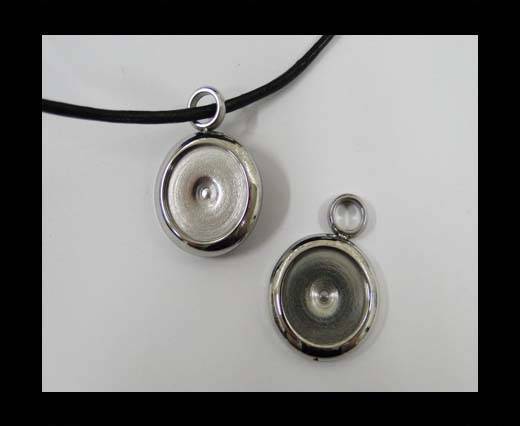 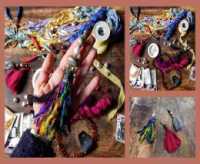 Our high quality, nickel free stainless steel pendants are suitable for both flat leather laces and roundleather cords in different sizes and styles, as well as for silk cords, ecoNappa leather cords and wax cotton laces. 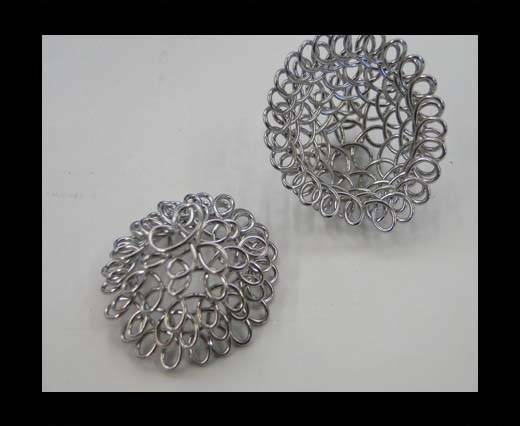 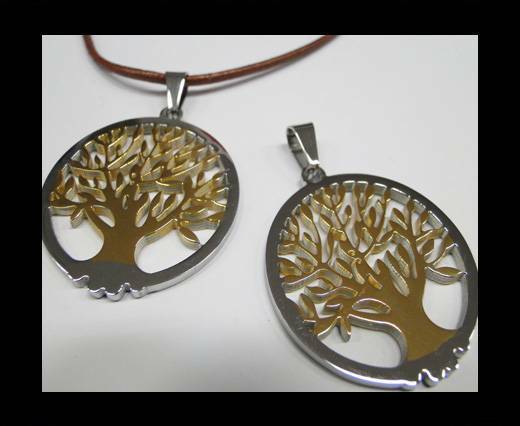 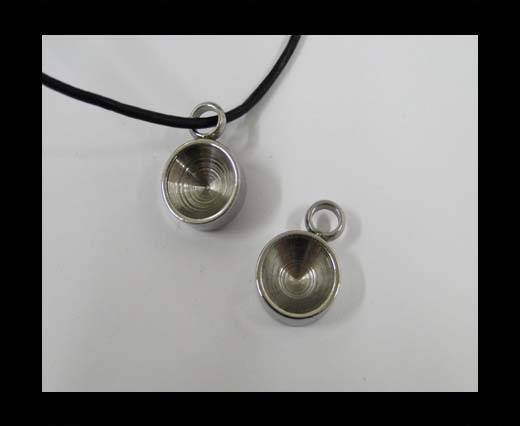 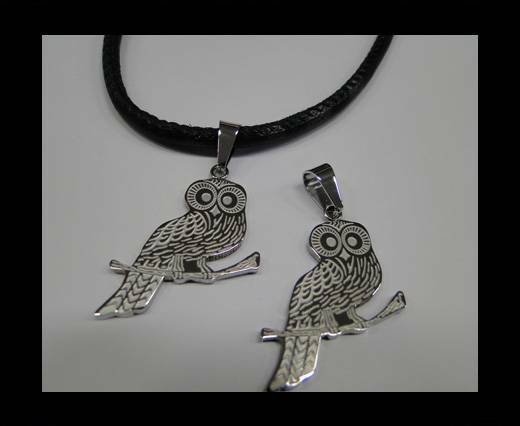 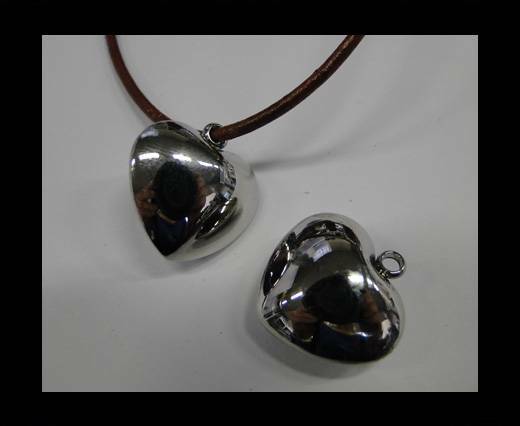 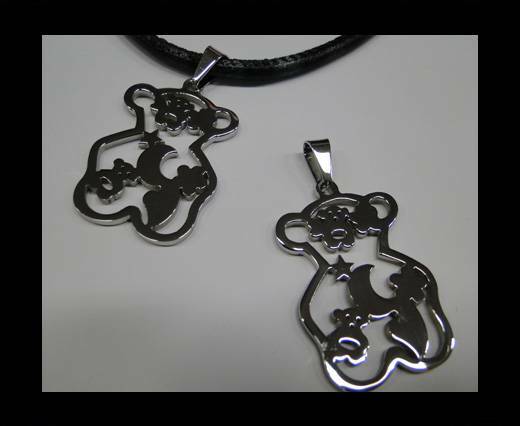 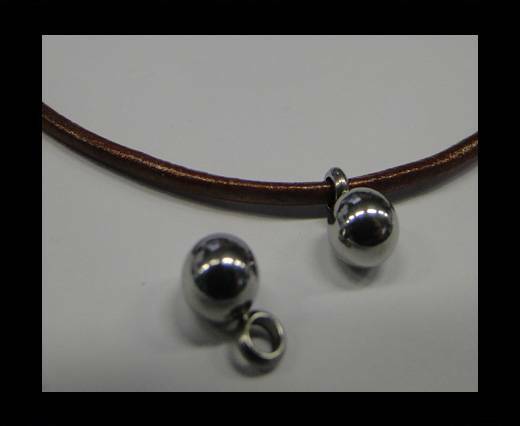 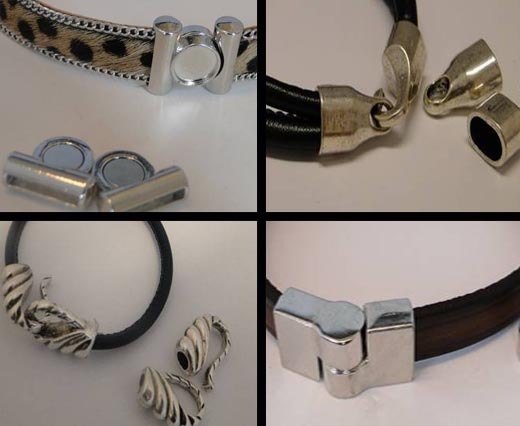 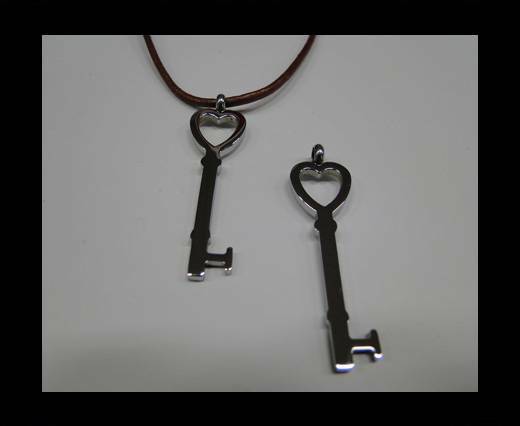 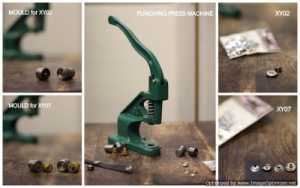 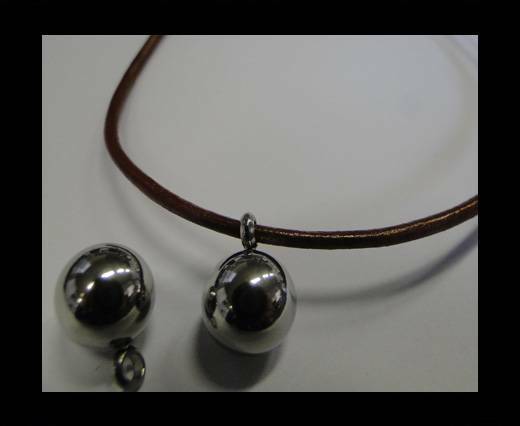 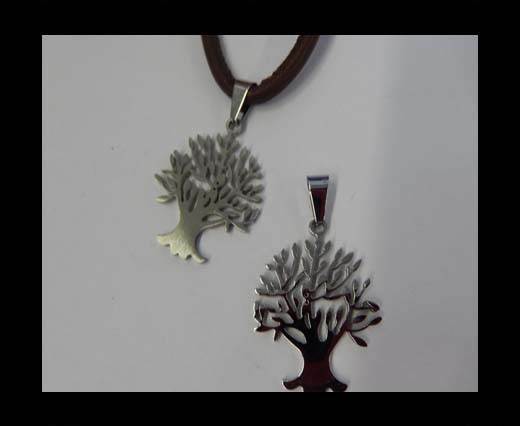 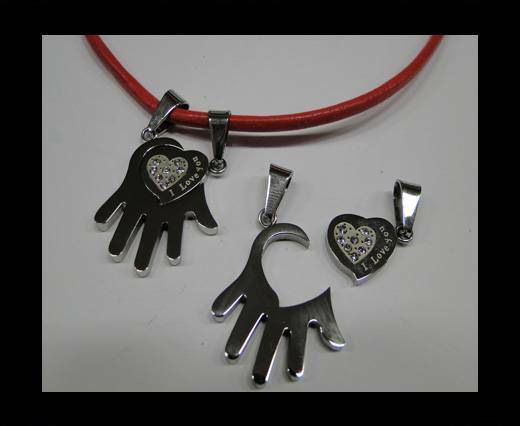 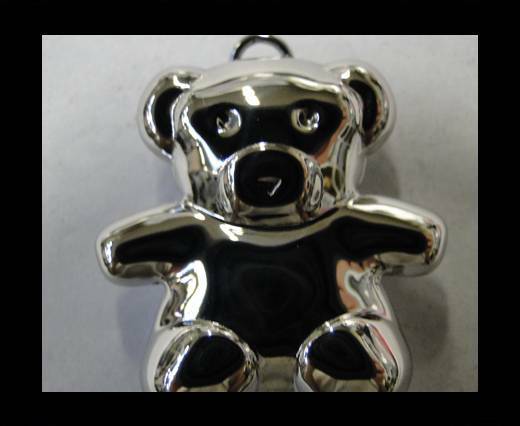 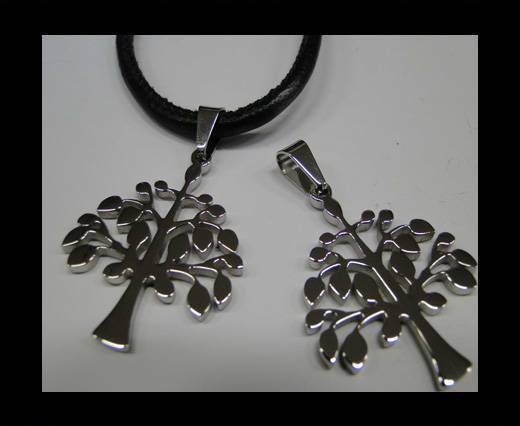 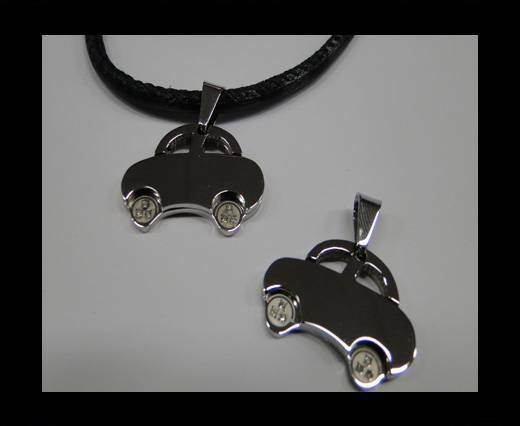 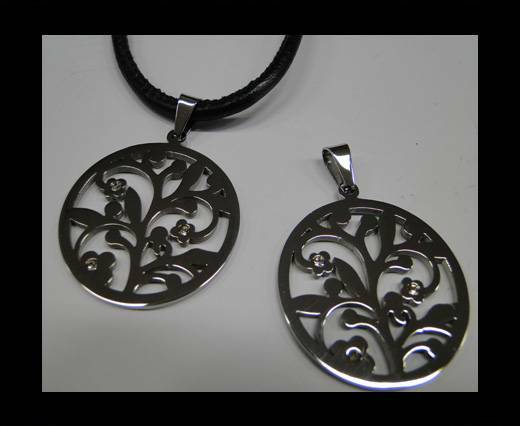 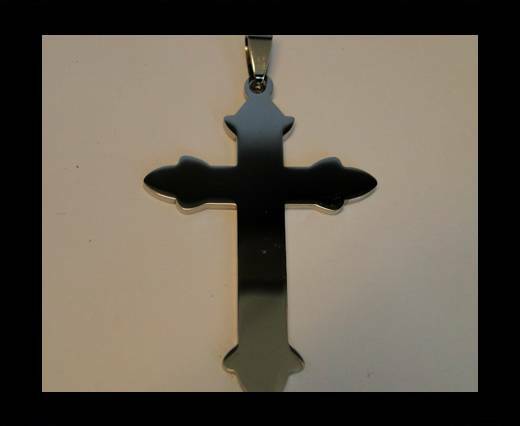 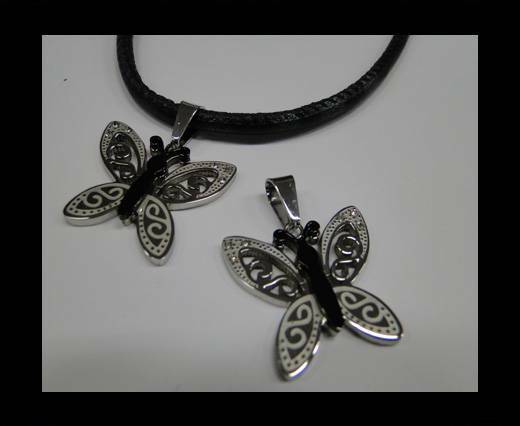 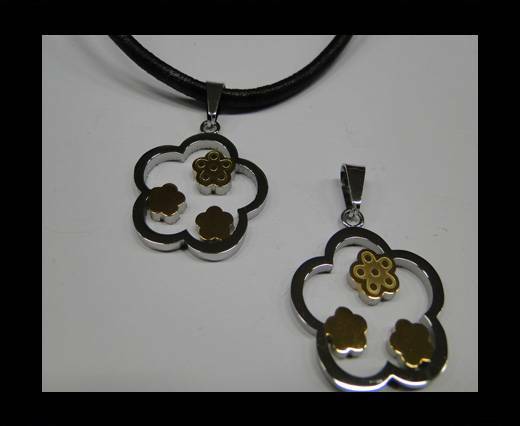 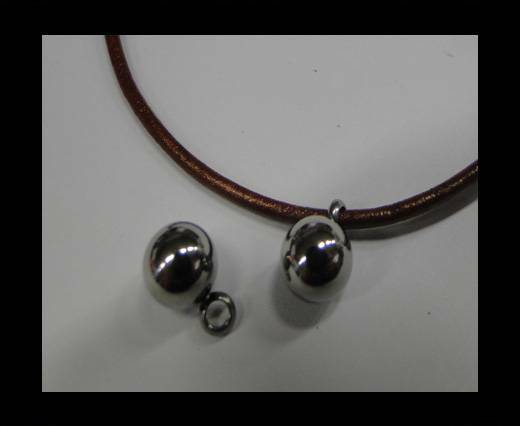 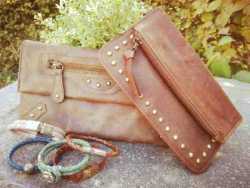 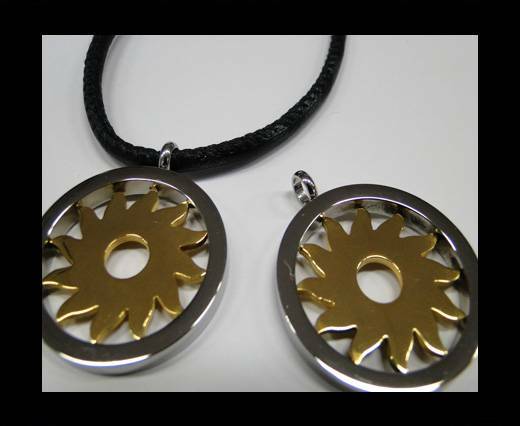 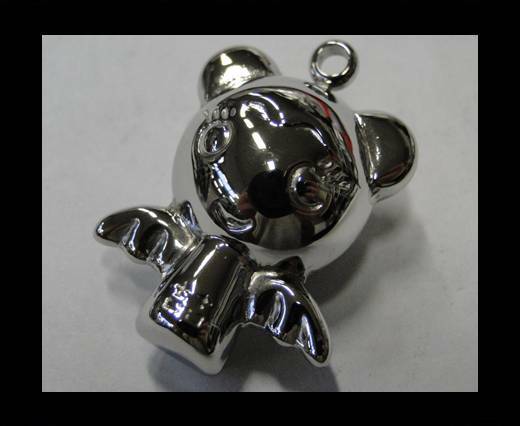 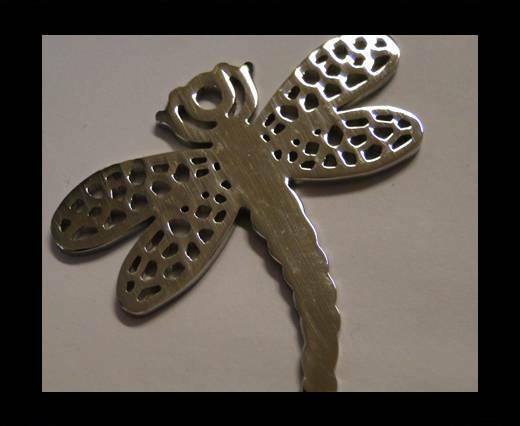 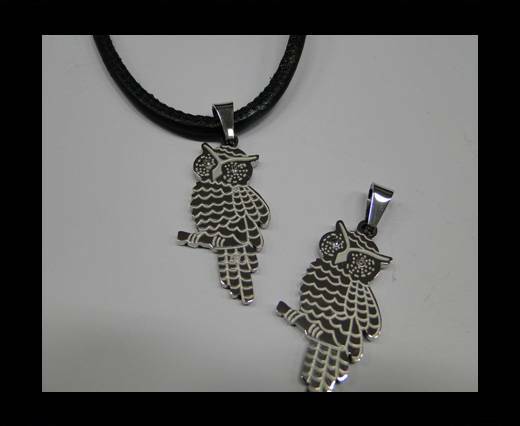 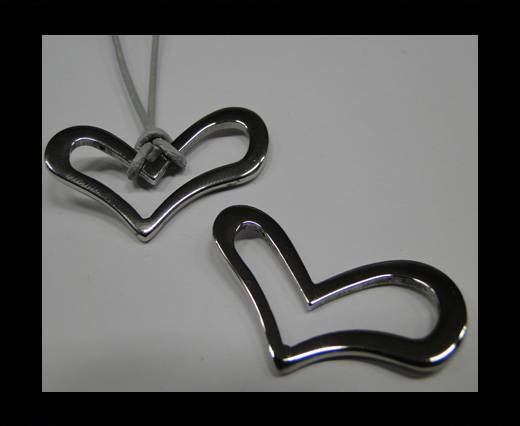 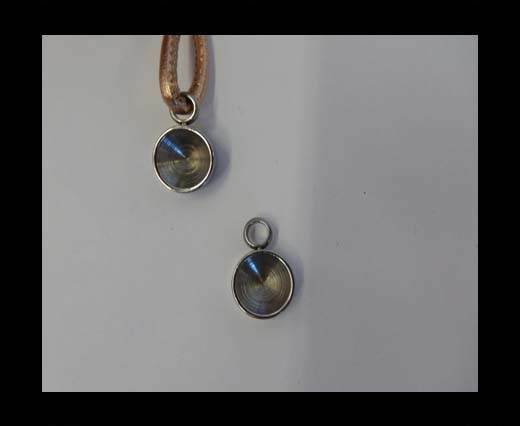 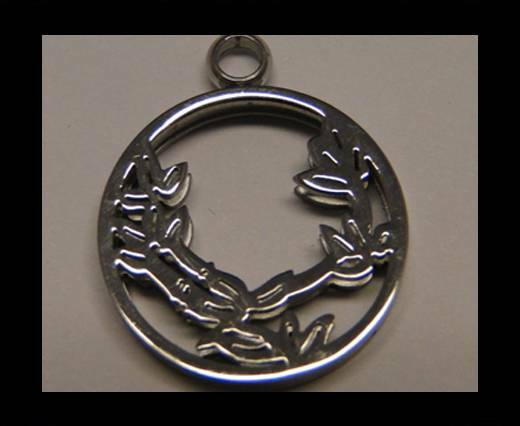 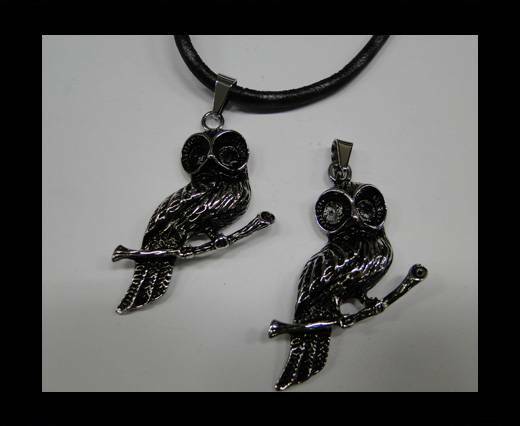 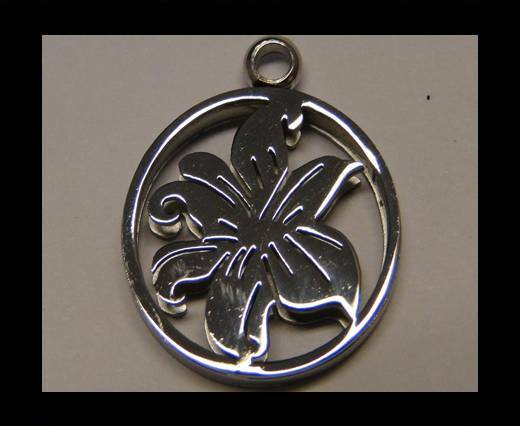 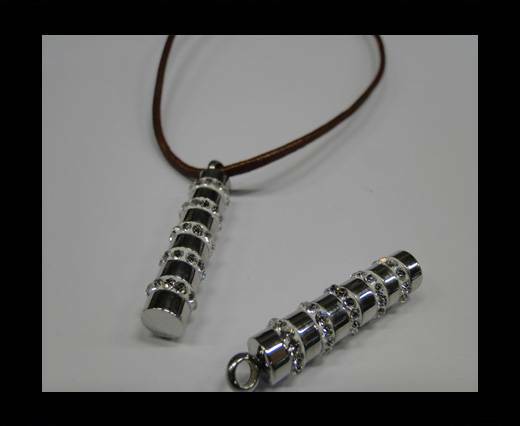 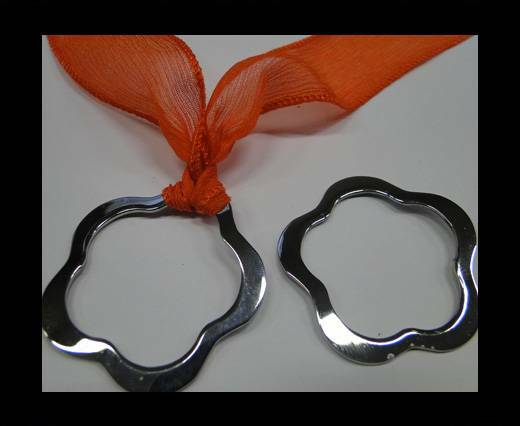 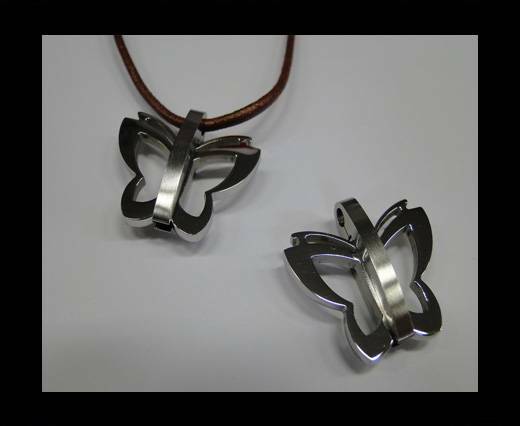 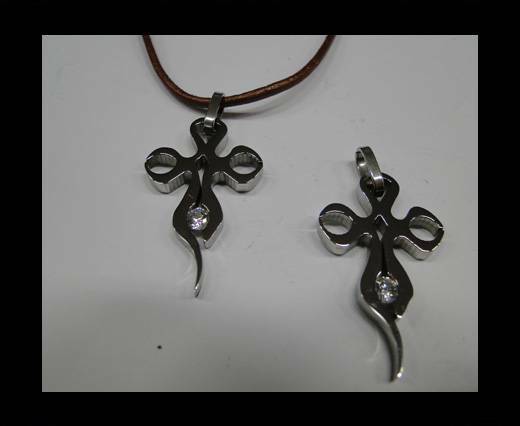 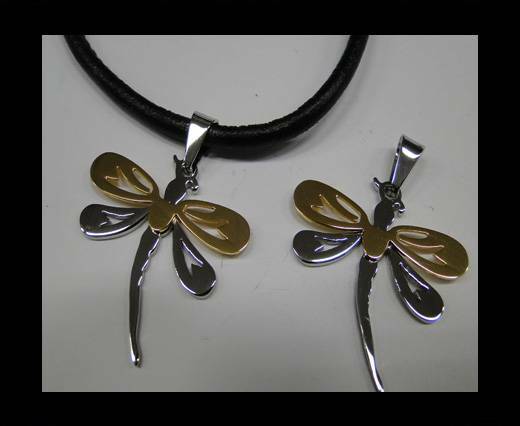 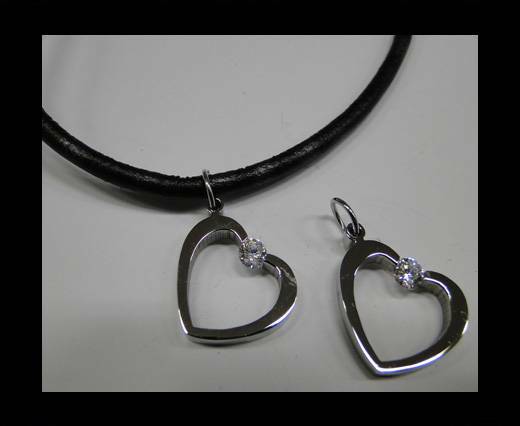 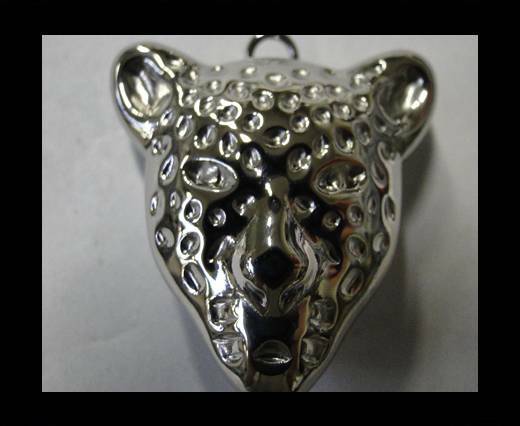 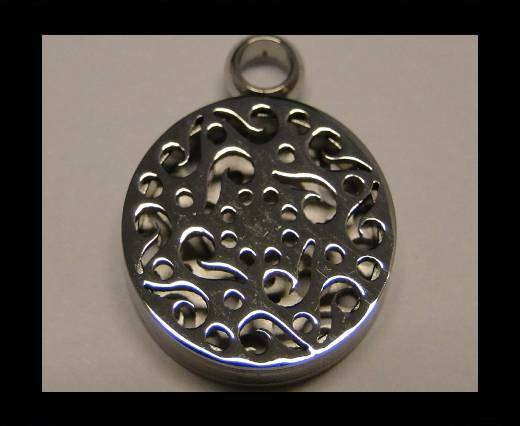 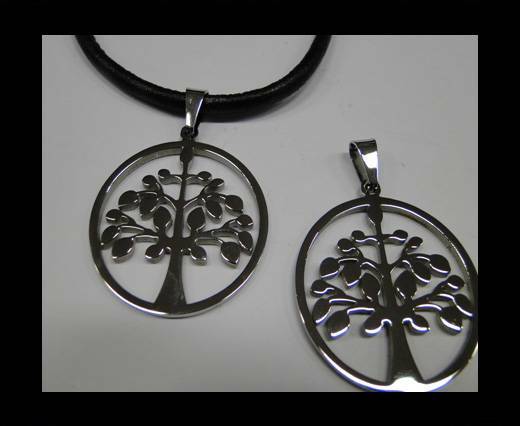 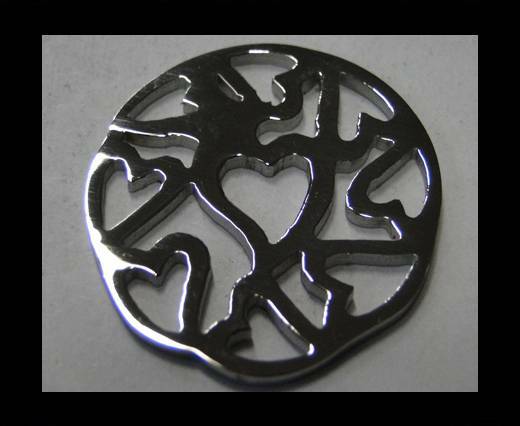 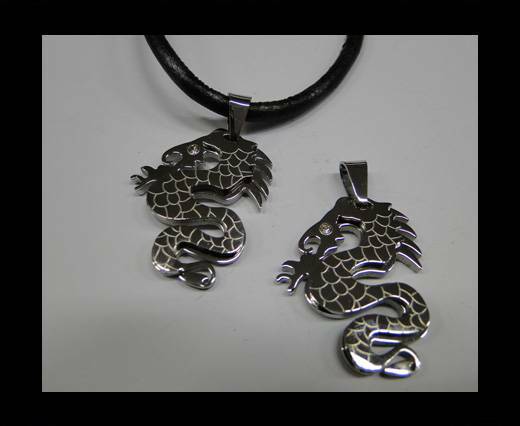 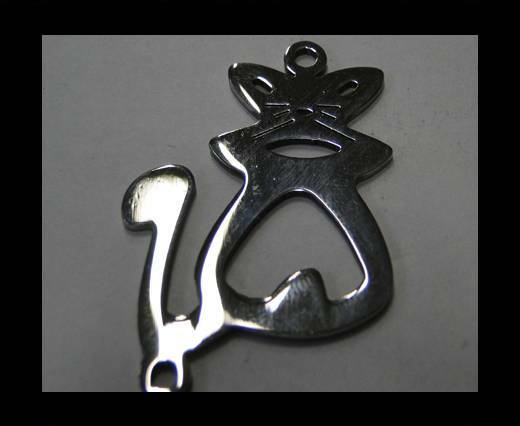 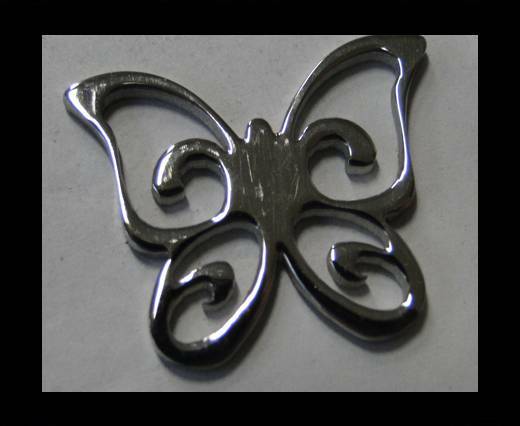 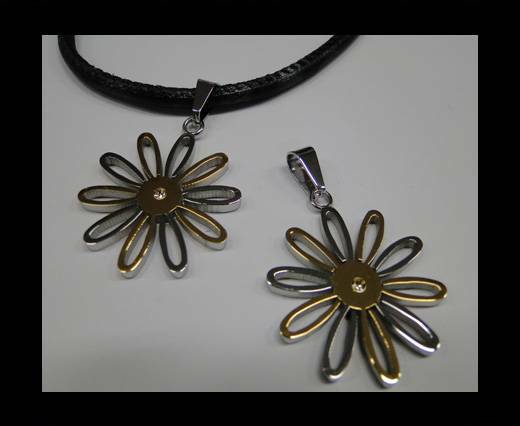 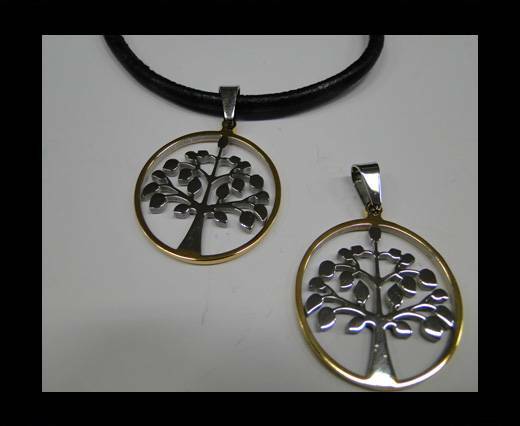 You caneither hang our stainless steel pendants nents at bracelets and necklaces as charms for decoration, either you can enrich your jewellery creations bycombining them with our great variety of magnetic locks and clasps and silverplated findings, to make your jewels and fashion accessories incredibly uniqueand charming. 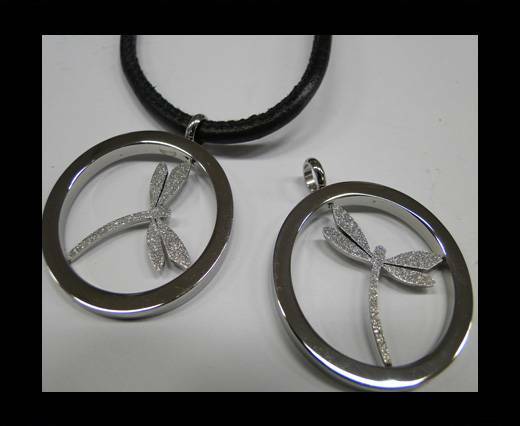 The wideselection of models, designs and styles will make your jewellery and fashioncollections absolutely original and always refined. 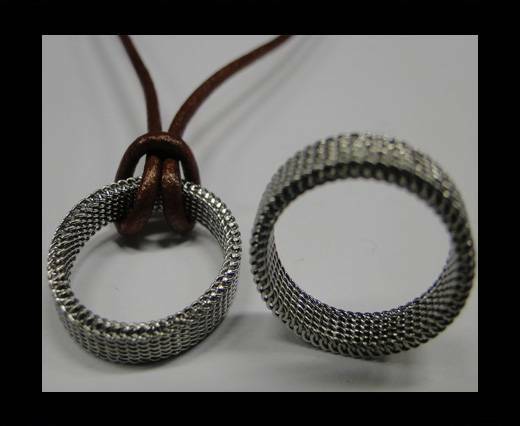 Explore oure-catalogue on our website and discover infinite ways to combine them with oursuede laces, real Nappa flat leather laces, real Nappa leather round cords andbraided leather cords to create elegant and sophisticated pieces of jewellery.